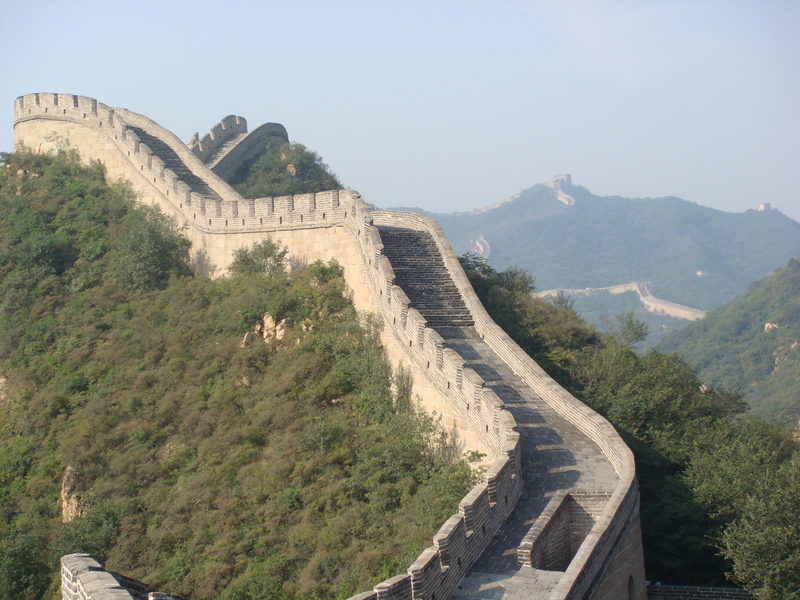 The Great Wall of China is a collection of walls that served to protect the Chinese Empire and were used for border control purposes. 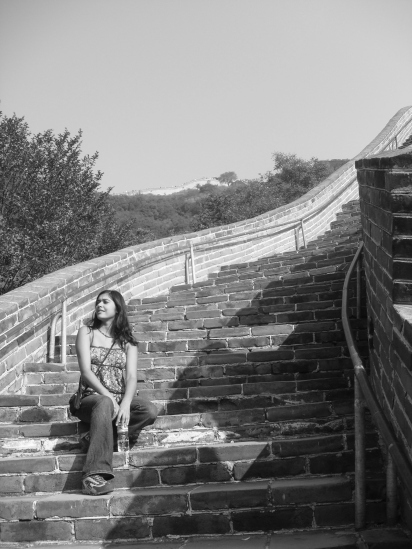 In Beijing, the “Badaling” section of the Great Wall is one of the most gorgeous and well preserved parts. 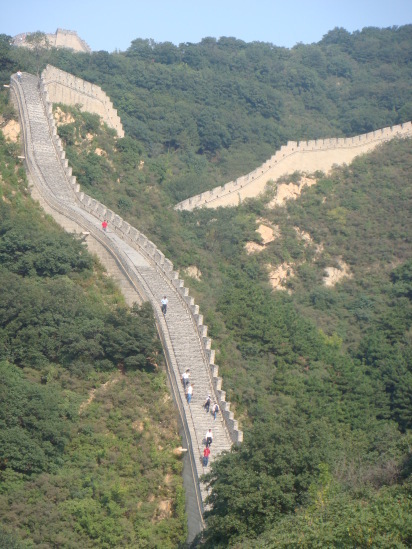 Thus, despite it being very touristy, we decided to climb this very scenic section of the Great Wall. Many tourists opted to ride the cable car to the most popular area of the “Badaling” section. 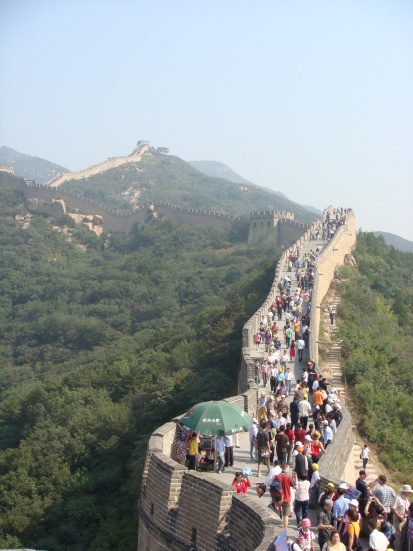 However, we wanted to experience what it would be like to hike up the Great Wall. 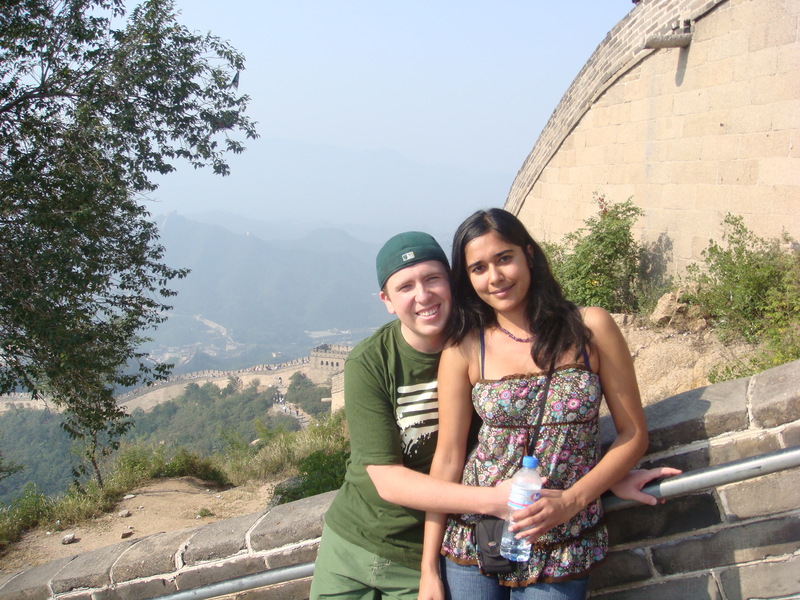 It takes a lot of strength and endurance to climb the Great Wall. I have to admit, it wasn’t easy for me. I had to take a lot of breaks along the way. There were a lot of steps and they were steep. However, hiking up the Great Wall was worth it because we were able to avoid the crowds and enjoy the beautiful scenery in peace. Once we arrived to where the cable car dropped tourists off, as we expected, it was teeming with crowds. The Great Wall is one of China’s most attractive tourist sites, with over millions of people from around the world visiting each year. The crowds however, did not deter us from enjoying this majestic structure. It was breathtakingly beautiful. After spending the day at the Great Wall, we mustered the strength to hike down it instead of riding a crowded cable car!